There is no denying that the box office performance of Solo: A Star Wars Story was disappointing to say the least. The film grossed $388 million worldwide, which was not even enough for the film to recoup its production and marketing budgets. Granted the film basically had to be shot twice with different directors (first Phil Lord and Chris Miller, then with Ron Howard), but considering the last three Star Wars films all made over $1 billion it's still a let down. "It was confusing to me because I thought the story was so great and I thought the execution was so great. But then, it’s also peculiar being in a movie that makes hundreds of millions of dollars and people say, ‘It’s just not enough.’ The thing with Star Wars is eventually everybody on the planet’s gonna see that movie and I really am proud of it and I loved playing Dryden Vos. I loved him. He’s delicious." 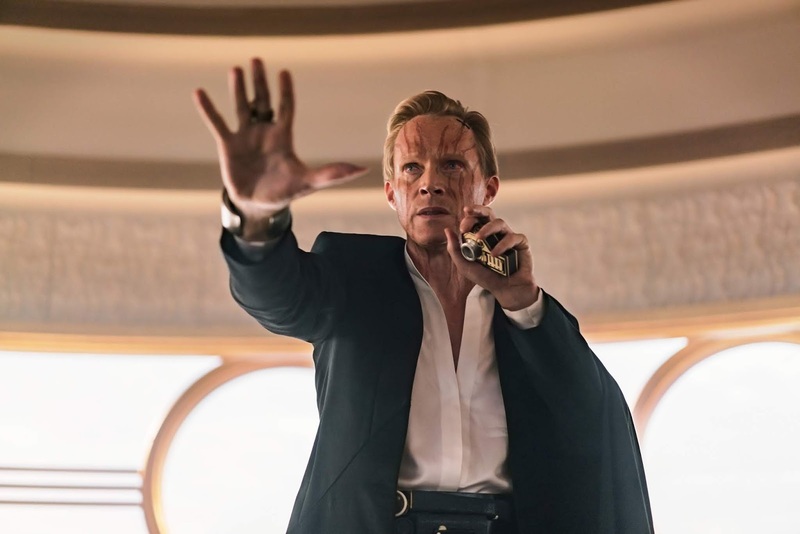 The reasons for Solo's disappointing returns at the box office have been the subject of great debate, with many putting the blame of the film's marketing campaign. Some (myself included), believe to film's marketing did a poor job at selling the audience on the fact that this is truly an epic, unmissable installment in Han Solo's life. One analyst compared Solo's trailers (and the short window between their release and the film's release) unfavorably to those of Rogue One in 2016, writing that, "the Solo marketing campaign didn't get fully up to speed until about a month before the movie came out, and that is simply too short of a window for a big franchise picture." Others have argued that Han Solo was simply not the right character to make the focus of a stand alone adventure. Forbes writer Scott Mendelsohn, for instance, argued that the biggest problem with Solo, "was the idea of making a merely-okay young Han Solo prequel where the only hook was that it was a young Han Solo prequel." Regardless, many more fans will likely be introduced to Solo when it hits home media in September (as a digital download on the 14th, and on blu-ray on the 25th). As someone who really enjoyed the film, I hope that many of the fans who missed it the theaters will give it its due so that they can enjoy a very fun Star Wars adventure.